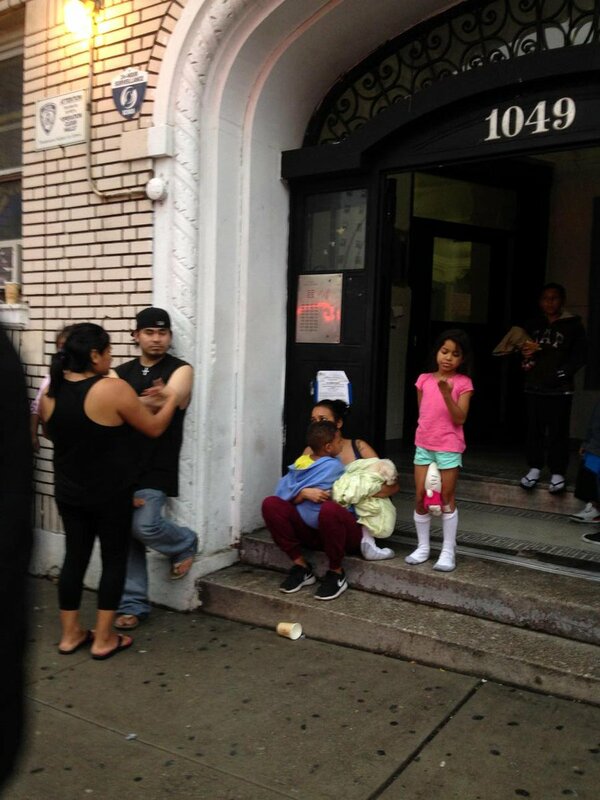 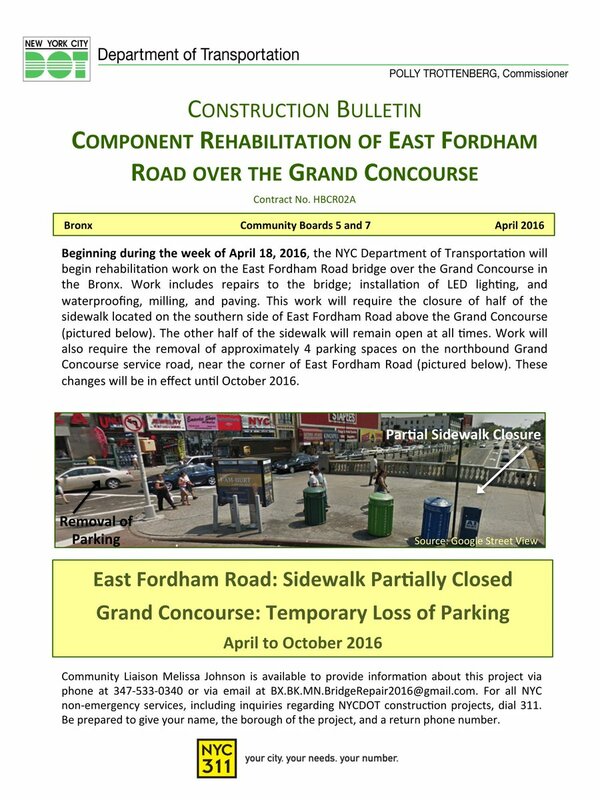 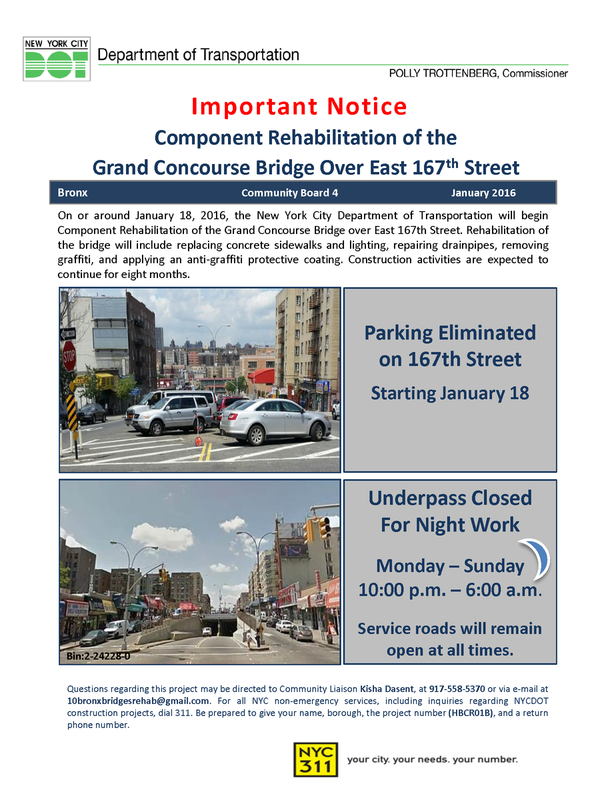 Expect partial sidewalk closures on #EastFordhamRoadBridge & limited parking on the #GrandConcourse near the bridge. 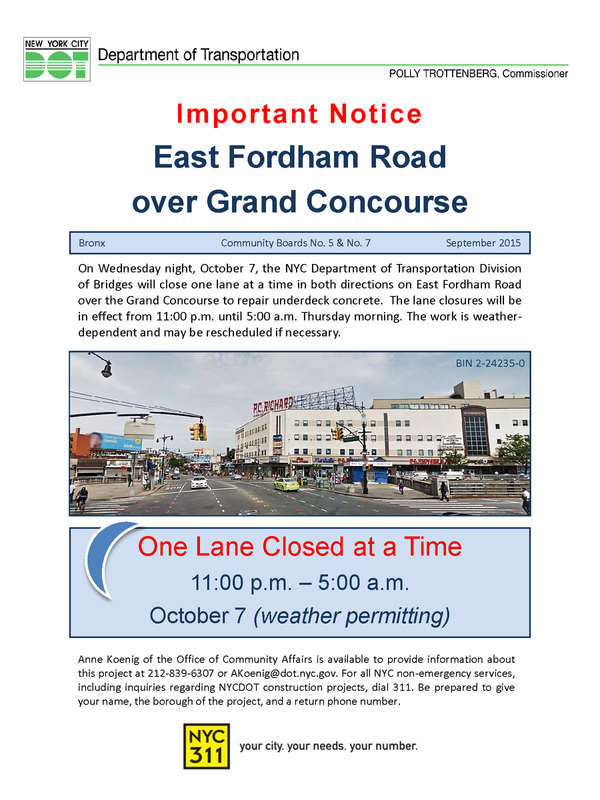 Starting last week until October, the #EastFordhamRoadBridge over the #GrandConcourse will be rehabbed and repaved. 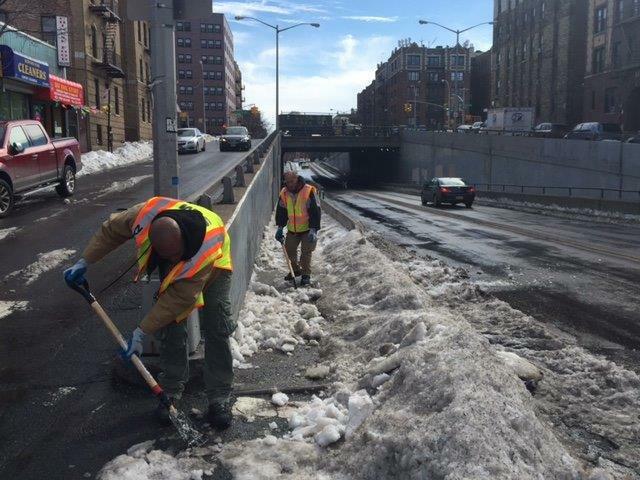 Thx to the day laborers who worked with our crews to clear snow today at #GrandConcourse #BedfordParkBlvd underpass!